Uttaranchal being a hilly terrain is best for a perfect honeymoon. The place boasts of large and serene view of the Himalayas and the cultural richness of the area. The area of beautiful locale, fantastic wildlife and spiritual holiness makes for a great vacation. No matter when you get married, but visiting Uttaranchal with your partner would be an everlasting experience. The fascinating hill stations with cold temperature and pleasant weather conditions are ideal for newly married couples and honeymoon. 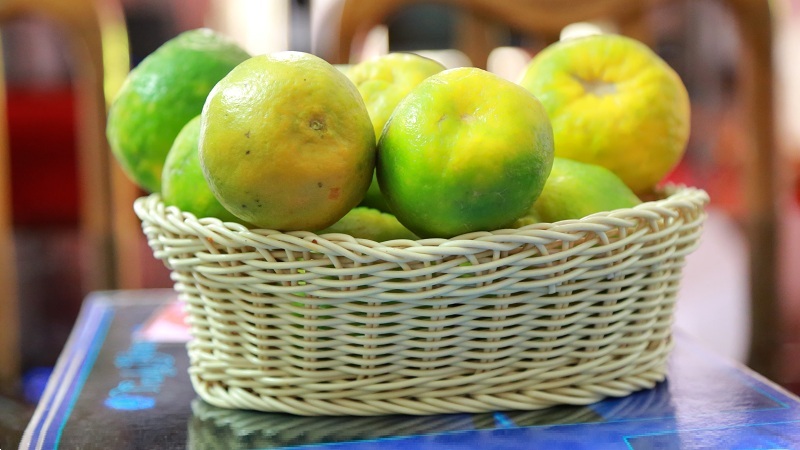 It is a safe place to visit for a honeymoon as the landscape is enriched with nature’s wonders of beauty. Listed below are some of the best honeymoon destinations in Uttaranchal for that perfect start to your marriage. 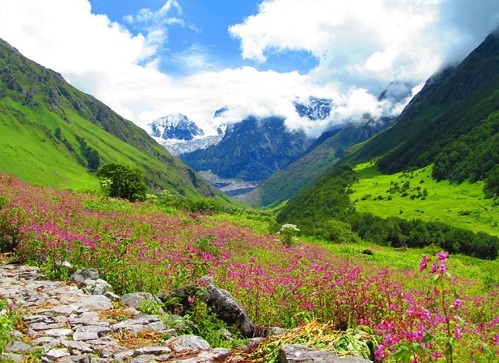 The beautiful valley is widely known for different flora and fauna species and enchanting meadows of alpine flowers. This richly diverse region is a great way to rejoice nature and its beauty. One can trek around the place to explore more. The valley of breathtaking charm is among the best honeymoon places in Uttaranchal. 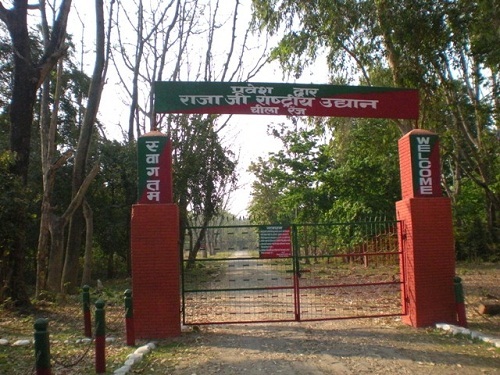 The national park is a major tourist attraction and home to many tigers. A jeep safari is the best way to explore its beauty and wilderness. There is no place better than virgin nature to discover love and romance. 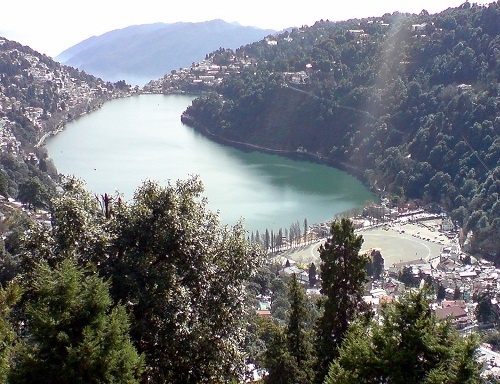 The Nainital lake with its natural beauty, tranquil surroundings and fresh water makes it a must visit. 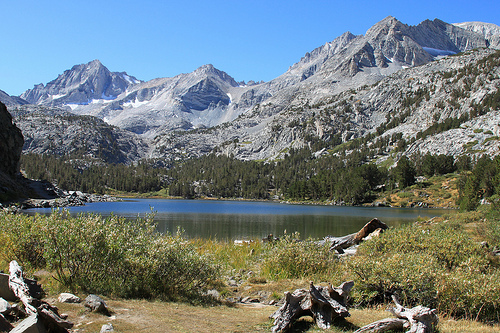 It is surrounded by rich flora and fauna which adds beauty to the lake. With yachting facilities available, it is the perfect getaway for a romantic honeymoon with your beloved. 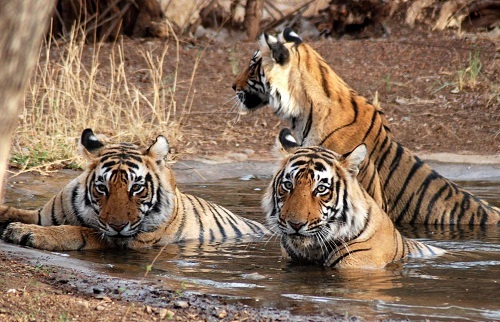 The national park owns the Shiva likes , which is the footsteps of Himalayas and is a tiger reserve. Its rich flora and fauna makes for an amazing destination trip. 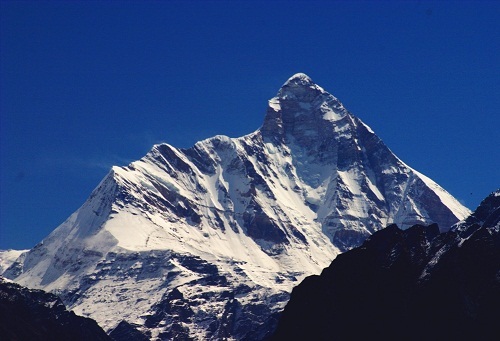 The second highest mountain has breathtaking scenery to make any honeymoon super special. There is the Nanda Devi National Park near to the peak with nature and its beauty. Go trekking and mountaineering with your partner and strengthen your bond. This beautiful place dubbed as the ‘Queen of Hills’ attracts thousands of tourists round the year. It cannot get better than this small romantic hill station to have your honeymoon with your partner. You can walk around the beautiful place, take the rope way and shop to your heart’s content. 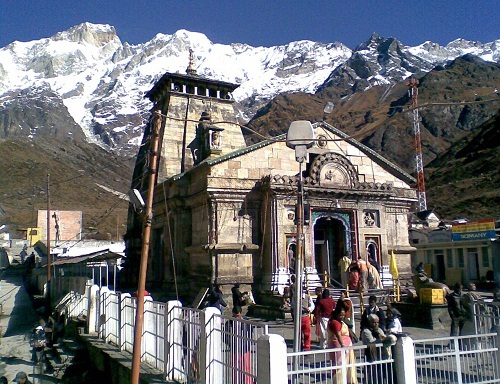 One of the most famous temples dedicated to Lord Shiva, it is situated in the snowy areas in the Himalayas. It was built by Adi-Shankaracharya and a climb uphill to the temple is both an adventurous and religious journey. Snow view is one of the most popular tourist spots of the town. 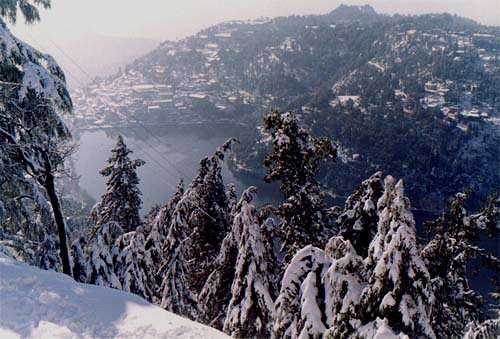 There is provision of a rope way trip to view the Nainital Lake and the surrounding enchanting locale. This is one of the best honeymoon spots in Uttaranchal. It is a hill station that is located at 6400 ft above the sea level and makes for the perfect place to be while on a honeymoon. 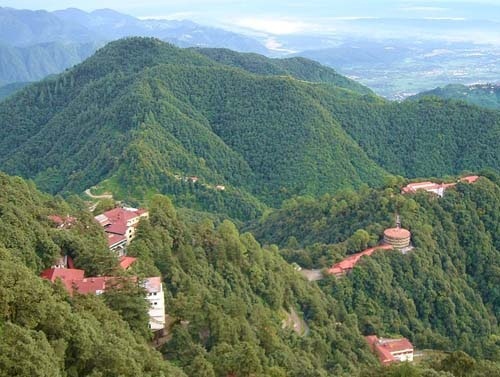 The scenic beauty that surrounds it along with the pine forests that it is covered in and also the view of the Himalayas are something that will take your honeymoon to an all different level of experience. Pay visit to the church that is in between the dense forests. Uttaranchal is a land of sublime natural beauty and serene spirituality. The place is a perfect blend of romance, tranquillity and rejuvenation. With an air of excitement, freshness and love, this is a treat for all the couples planning their honeymoons. These are some of the best honeymoon places in Uttaranchal that you can visit before the year ends or schedule it for New Year vacations. Make lifelong memories and have your destination honeymoon amidst the wonders of nature here. 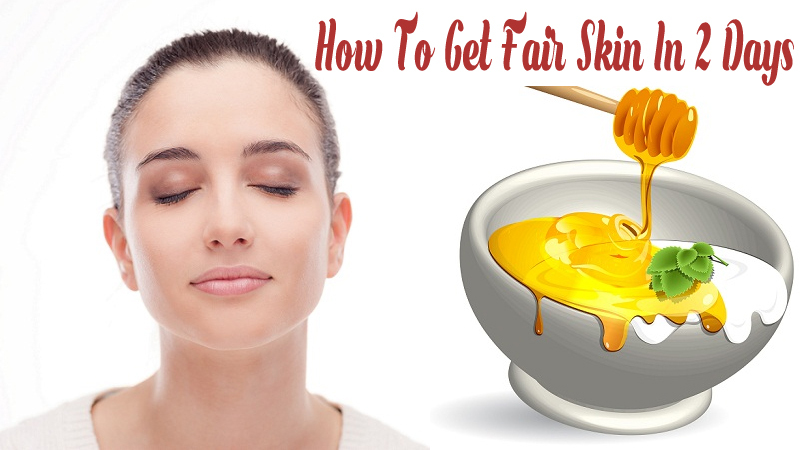 How To Get Fair Skin In 2 Days?